Saturday 24th May 2014 – 9.15pm – Claire Brown. A man has died after being in collision with a lorry on the M40 in Warwickshire this afternoon. 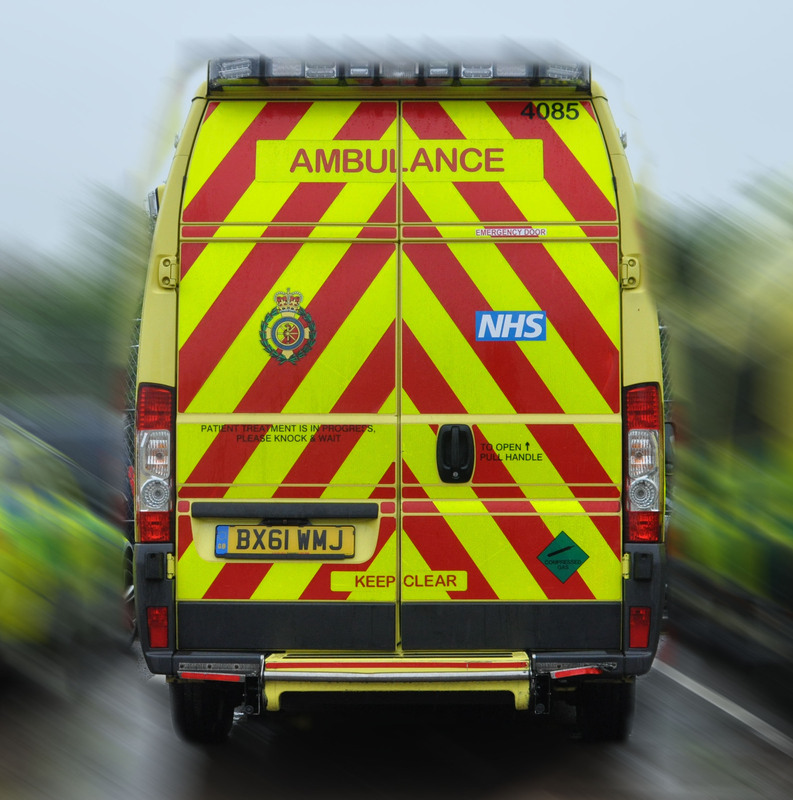 West Midlands Ambulance Service was called to reports of a collision involving a lorry and a pedestrian on the southbound carriageway of the M40 between junctions 13 and 12 in Gaydon at 3.15pm (Saturday). Two ambulances and a paramedic area support officer attended the scene. A West Midlands Ambulance Service spokeswoman said: “Sadly, nothing could be done to save the pedestrian, a man, and he was confirmed dead at the scene. Sorry for the loss to the mans family. I was the GP who attended before the ambulance came. Just wanted to say well done to the medical student and the bystanders who did an amazing job.